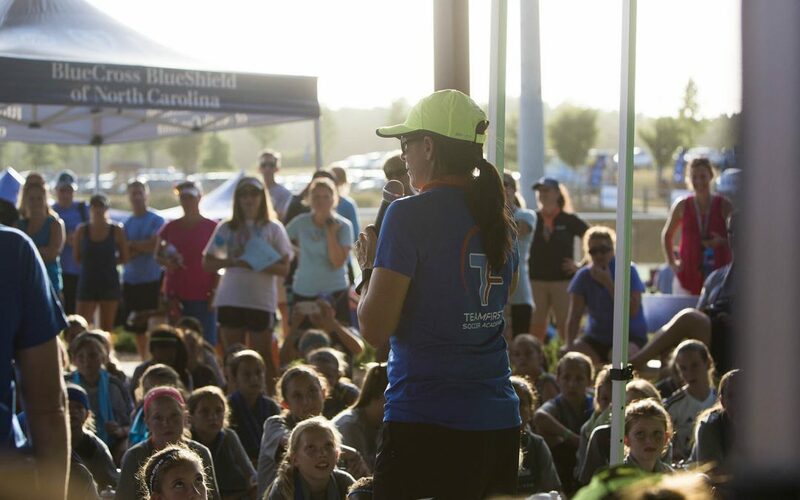 Mia Hamm has won two Olympic gold medals, two World Cups, four NCAA championships and a place in the Hall of Fame as a soccer star. But her greatest reward comes from being a proud mother of twin girls and a son. Recently, Hamm sat down with us to share insights on what parents can do to put their kids in the best position to succeed in sports and growing up. Don’t force your kids to choose. Parents are often tempted to steer their kids toward one sport so they can spend all their time becoming really good at that sport. But to Mia, that doesn’t make sense. A family’s well-being can be significantly influenced by a parent’s well-being. Finding a personal balance between activities gets more difficult when family life gets hectic, but it’s important to maintain. Support your kids’ effort – win or lose. Mia urges parents to be supportive of kids in sports, regardless of the outcome of the game. This is particularly important while the game is being played.